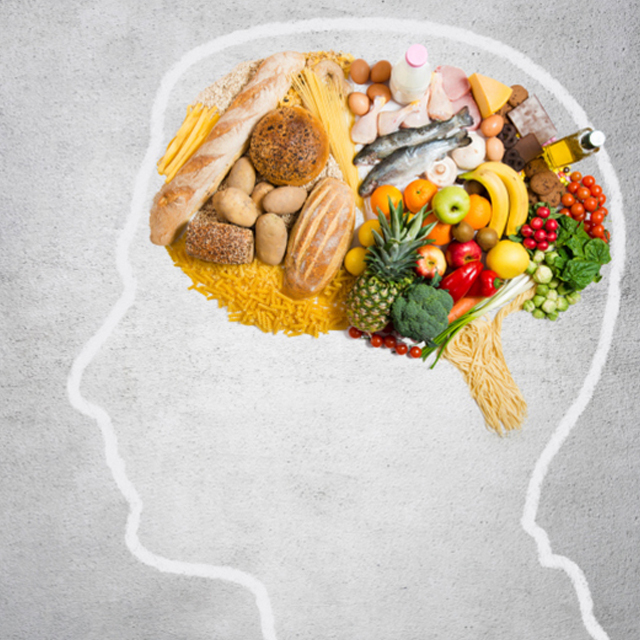 With all the food to choose from daily, it helps when we make the right choices to stay well-nourished. After all, no single food can provide all the nutrients your body needs – you require a wide var​​iety of food, taken in moderation, in the right balance, daily. WHAT IS WRONG WITH OUR EATING HABITS? 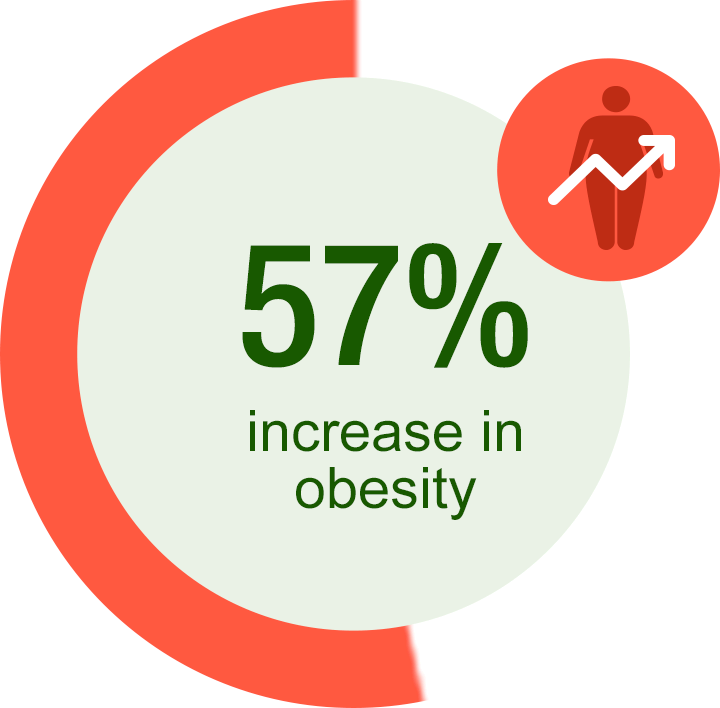 The National Health Survey 2010 showed that 1 in 9 Singaporeans aged 18 to 69 is obese; a 57% increase from 2004. Singaporeans are facing an increased risk of chronic ailments such as heart disease, diabetes, and certain types of cancer. 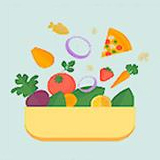 With a diet containing mostly refined carbohydrates and bad fats and oils with few fruit and vegetables, Singaporeans need to eat more healthily and reduce calorie intake to enjoy a better quality of life. 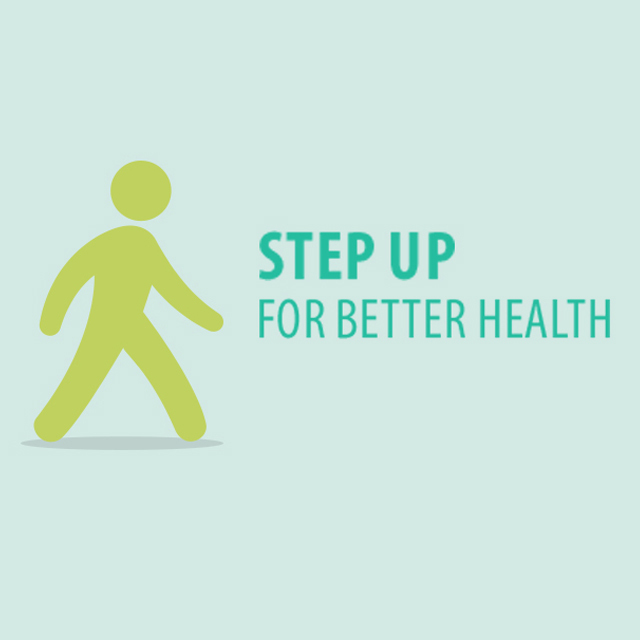 My Healthy Plate is intended to help Singaporeans all take a step in this direction. WHAT IS MY HEALTHY PLATE? Designed by HPB especially for Singaporeans, My Healthy Plate is a friendly, easy-to-understand visual guide for creating balanced and healthy meals. 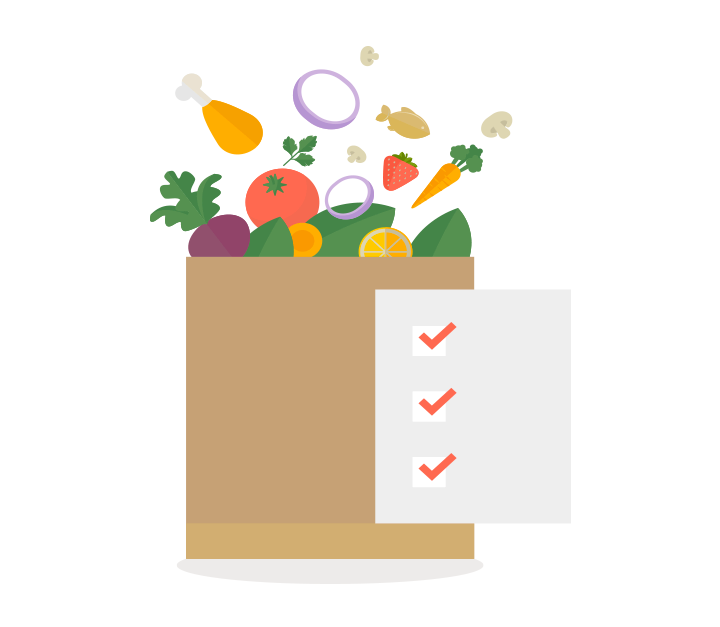 It shows you what to eat in the right amounts for each meal, so that you can plan your portions accordingly. 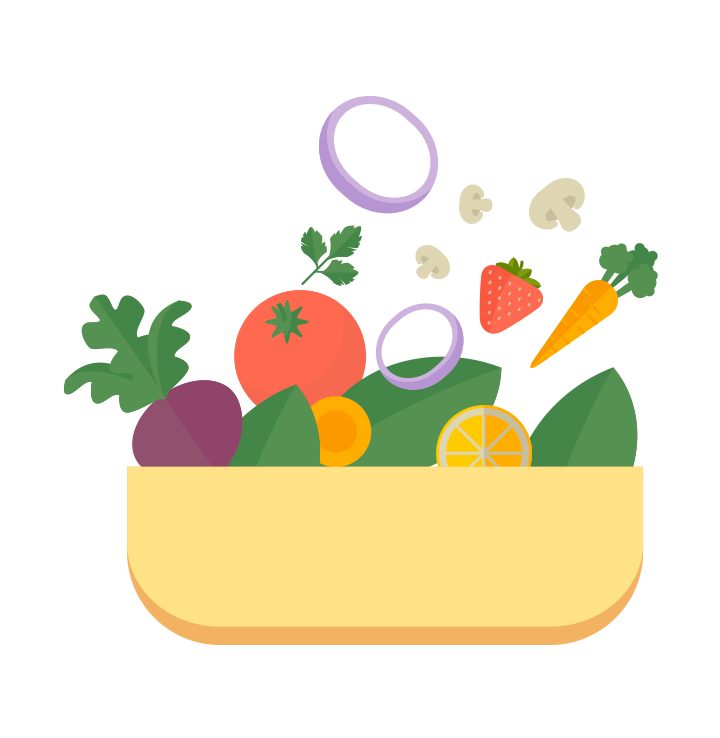 My Healthy Plate makes it easier to pick up healthy eating habits that can help you better manage weight and ward off chronic diseases. WHO CAN USE MY HEALTHY PLATE? Everyone can! 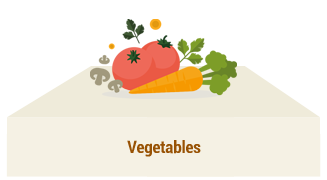 However, if you have specific dietary requirements or existing medical conditions, please check with your doctor whether My Healthy Plate meets your specific dietary needs. 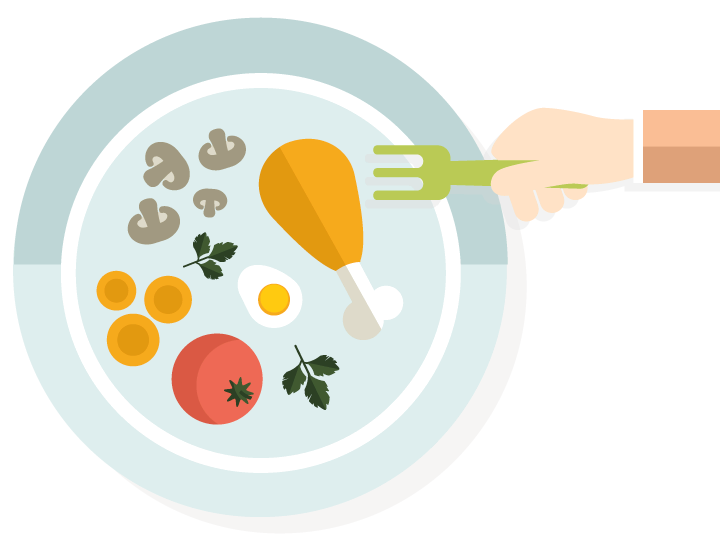 HOW DO I USE MY HEALTHY PLATE? 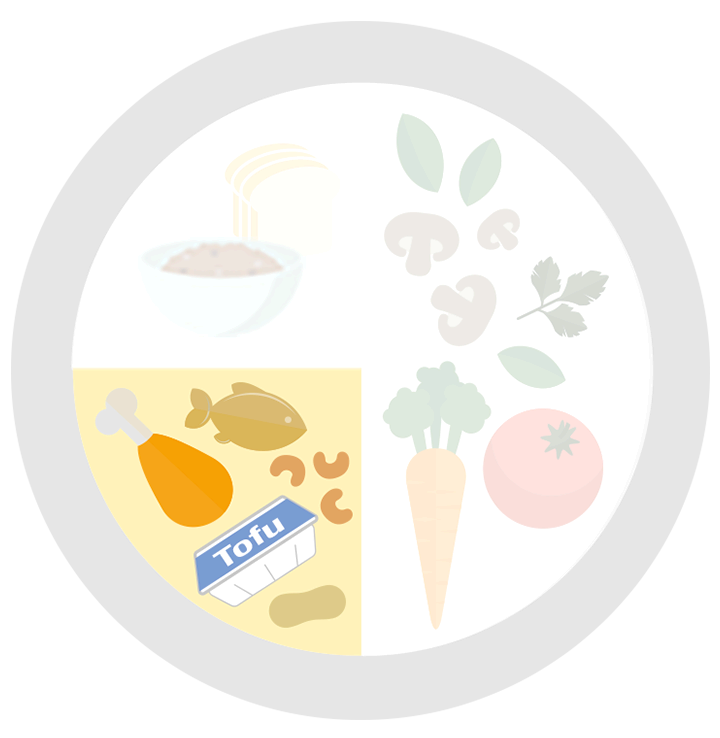 My Healthy Plate shows you what a healthy, well-balanced meal looks like, by visually representing the correct proportions of different food groups you should eat on a simple plate. My Healthy Plate simply serves as a guide to help you build balanced meals. It is not intended as a mandate to include all food groups at every meal or eat in a compartmentalised manner. 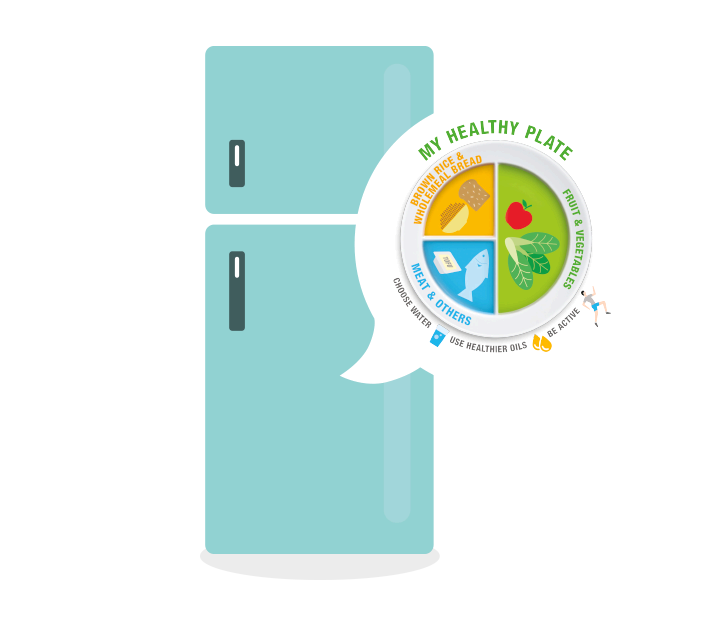 Stick a copy of My Healthy Plate on the fridge at home or at work to remind yourself to eat well-balanced meals regularly. Eat all foods in moderation. 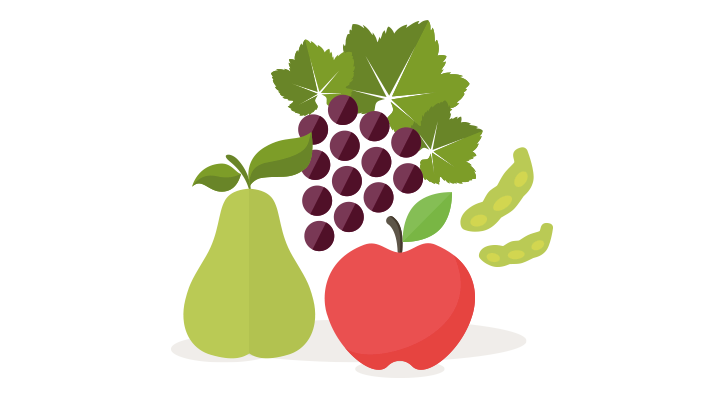 Fruit and vegetables are naturally low in saturated and trans fat, and rich in dietary fibre, vitamins and minerals. They can help lower your risk of developing heart disease, stroke, and certain types of cancer. 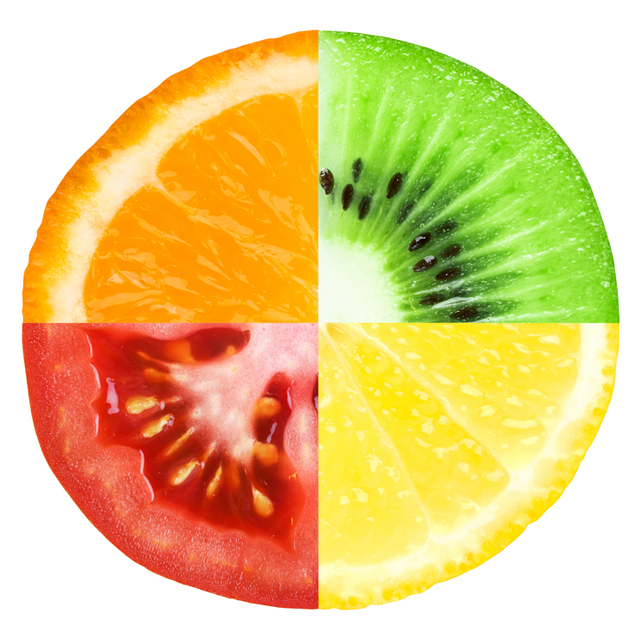 Fruit and vegetables also add delightful colours, textures and flavours to your diet. In fact, different colour pigments they contain serve up unique health benefits. Treat yourself to the full colourful spectrum of nature’s bounty for maximum benefits. 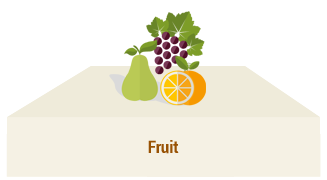 As for fruits, have them whole rather than as juices to get the best of their nutrients. 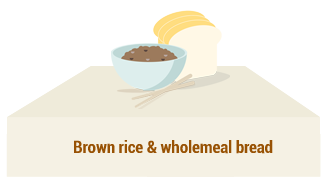 Wholegrain foods such as brown rice, wholemeal bread and rolled oats contain vitamins (vitamins B and E), minerals (iron, zinc and magnesium), phytochemicals (lignans, phytosterols) and inulin (a type of dietary fibre); all of which are good for a healthier you. 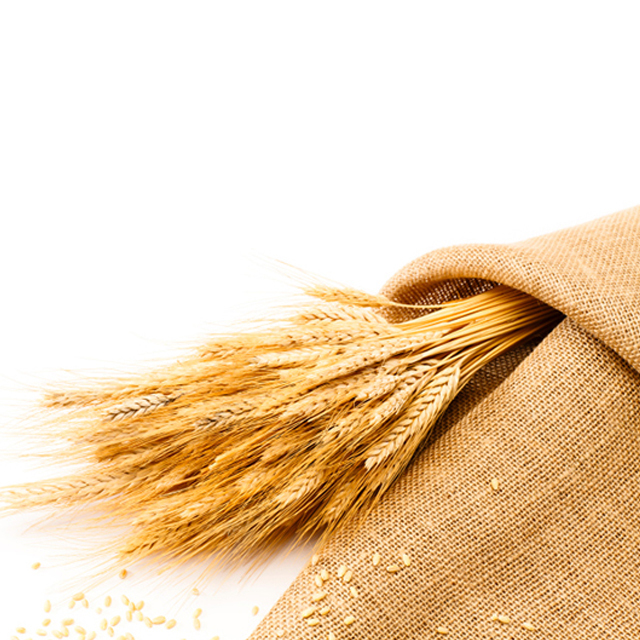 Refined grains such as white rice or white bread have been processed, so valuable nutrients have been lost. Choosing whole-grains over refined grains means you get all the goodness that reduces the risk of developing heart disease and diabetes, while helping with weight management since you’ll feel full for longer. 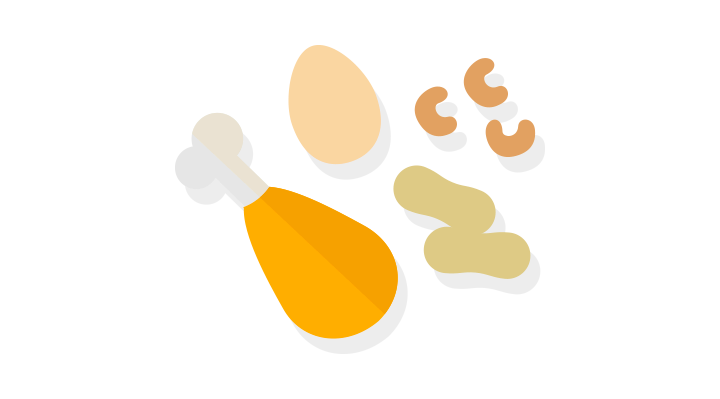 This category includes poultry (e.g. chicken, duck and turkey), meats (e.g. 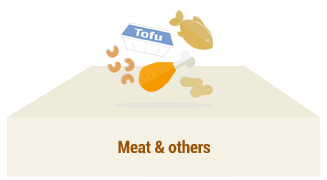 beef, mutton and pork), seafood, eggs, nuts, bean products and low-fat dairy products. Aim for 2 servings of fish per week. Oily fish (e.g. tuna, mackerel, tenggiri batang and ikan tenggiri papan) contain omega-3 fatty acids – a beneficial fat that supports overall heart health. Not only does calcium strengthen bones and teeth, an adequate lifelong intake also reduces your risk of osteoporosis. 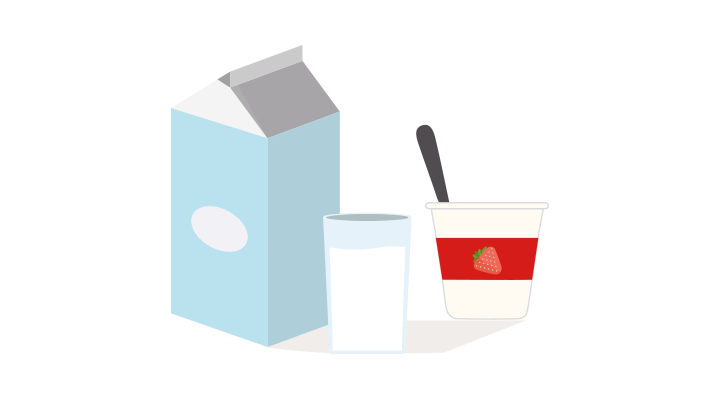 Milk, yogurt, and cheese are great sources of calcium. 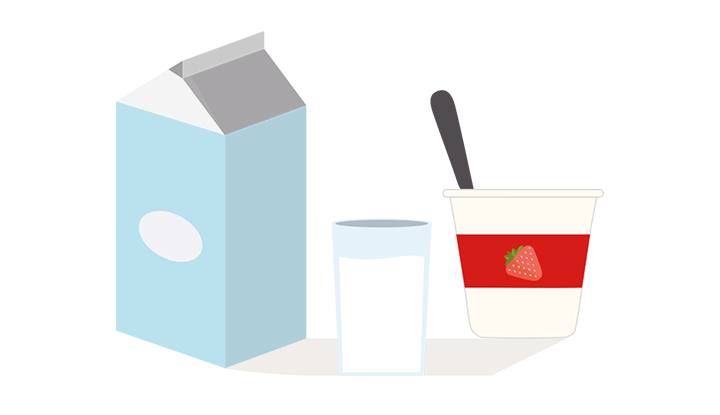 Pick low-fat or non-fat dairy products over full-fat dairy products to help maintain a healthy weight. Other calcium-rich sources are fish with edible bones (e.g. 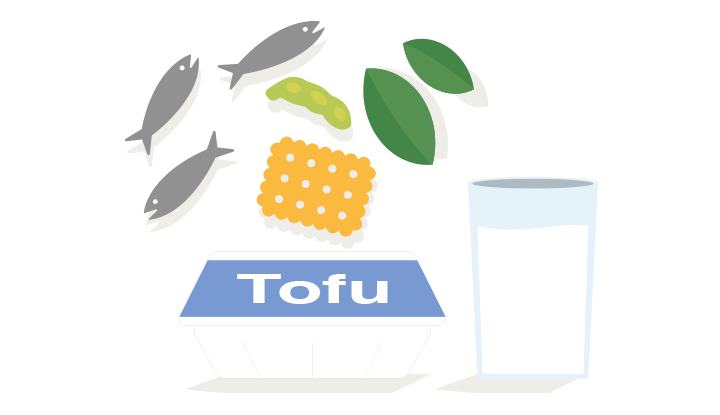 sardines and ikan bilis), tofu made with calcium salts, lentils, green leafy vegetables and calcium-fortified foods (e.g. 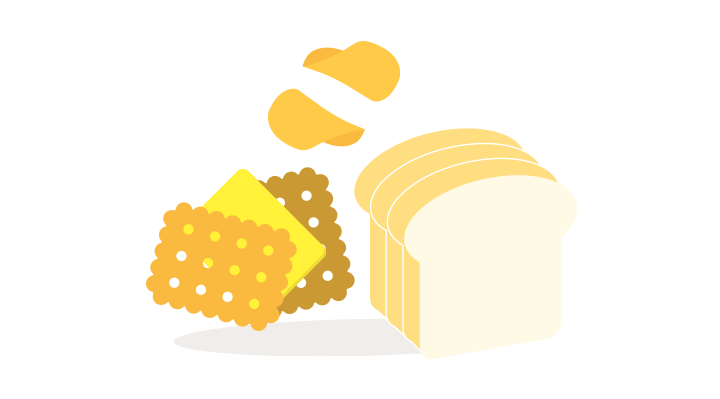 bread, biscuits and soybean milk). Eat a variety of these foods to meet your daily calcium requirement. Pay special attention to selecting healthier unsaturated fats and oils (such as canola oil, soybean oil or olive oil), while limiting saturated and trans fat intake. But do remember, even healthier oils should be consumed in moderation. Make water your drink of choice. It quenches thirst better than sugar-sweetened beverages. Besides, drinking too many sugar-sweetened beverages can lead to weight gain. Don’t forget: adding white sugar, brown sugar, rock sugar, honey or any other type of sugar to any drink makes it a sugar-sweetened one! See that running man? He is your reminder that, in addition to eating healthy, being physically active is essential to maintaining good health. 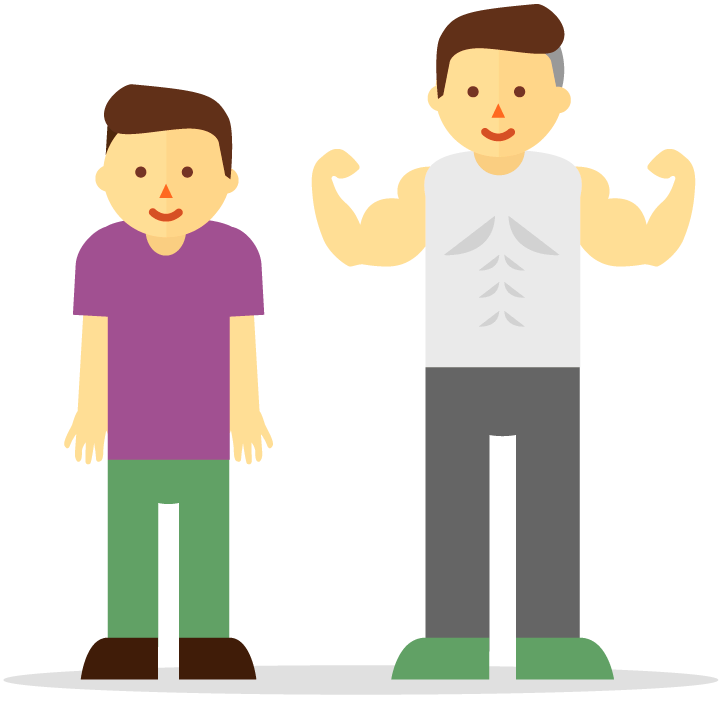 Adults should aim for 150 minutes of physical activity every week. WHAT IF I DON’T FOLLOW MY HEALTHY PLATE AT EACH MEAL? 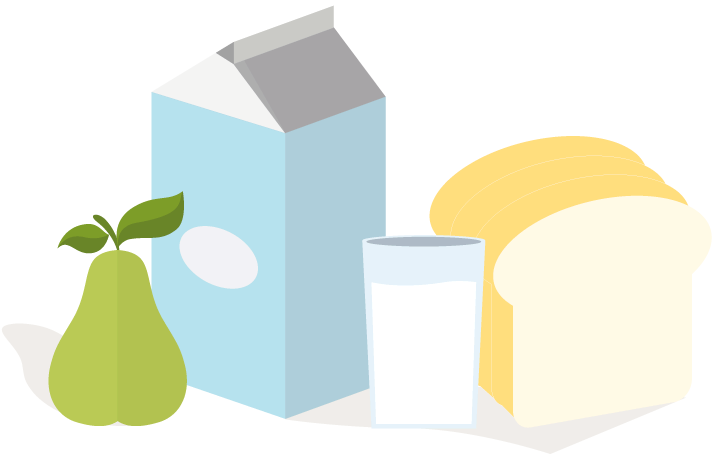 Try planning your meals so that you eat food from all four food groups throughout the day instead. Feeling peckish between meals? Try snacking on healthy options like wholegrain foods, fruit and vegetables, dairy or calcium-rich foods. 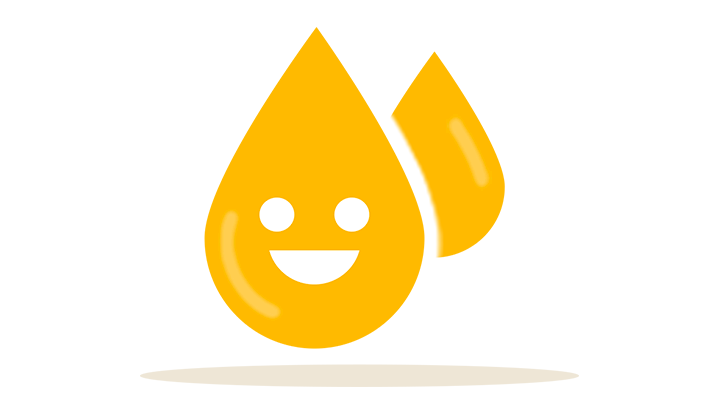 Use this chance to make up for shortfalls of food groups from previous meals! WHAT SHOULD I CUT DOWN? Limit your daily intake of salt to 1 teaspoonful (5 grams or 2000 mg of sodium) daily, whether from sauces, table salt or processed foods. Young children should consume even less. 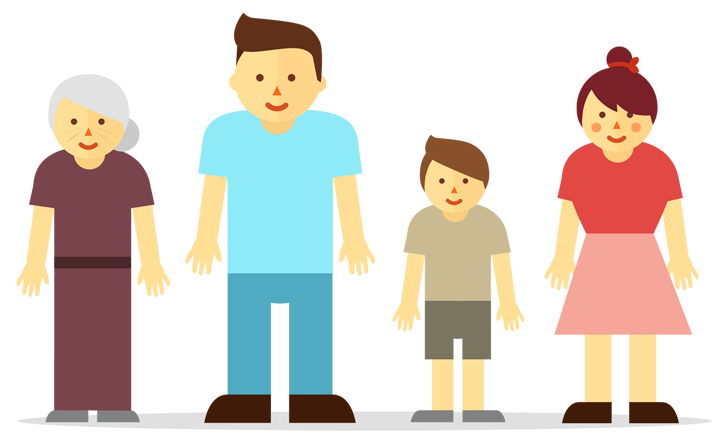 Limit your daily intake of added sugar to 8 – 11 teaspoons (40 – 55 grams) – or even less for young children. 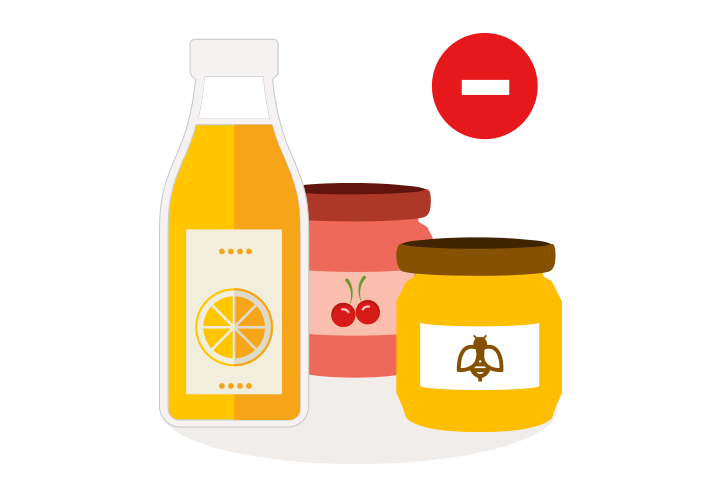 Added sugar can be found in sweetened drinks, fruit juices, honey, jam and processed foods like sweets. Having drinks with your friends? Healthy adult men should not drink more than 2 standard drinks a day, and women no more than 1 a day. 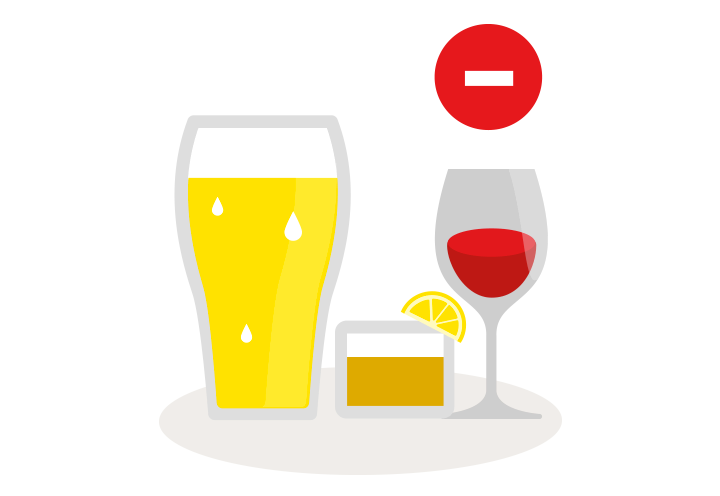 A standard drink is 1 can (330 ml) of beer, ½ a glass (175 ml) of wine or 1 shot (35 ml) of spirits. Better yet, drink something other than alcohol, which is a concentrated source of calories. To view the Recommended Dietary Allowances (RDA) for adults in Singapore, click he​re​. 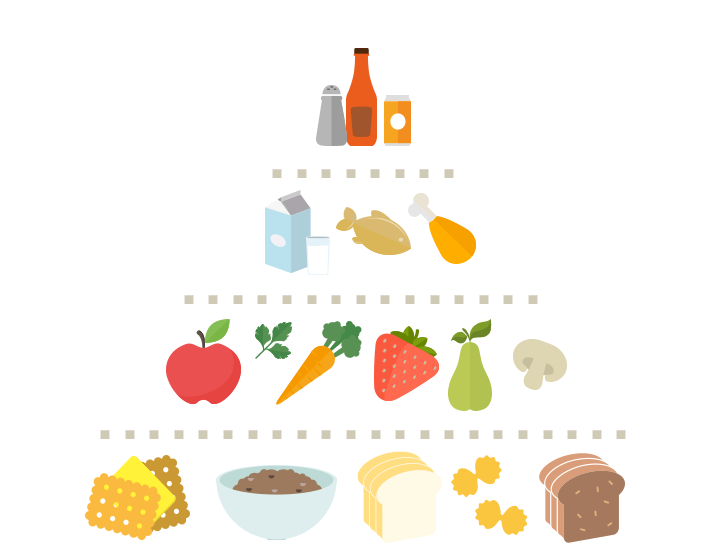 WAIT, WHAT ABOUT THE HEALTHY DIET PYRAMI​D​? Both convey similar healthy eating advice – the information on the food groups and recommendations is essentially the same. 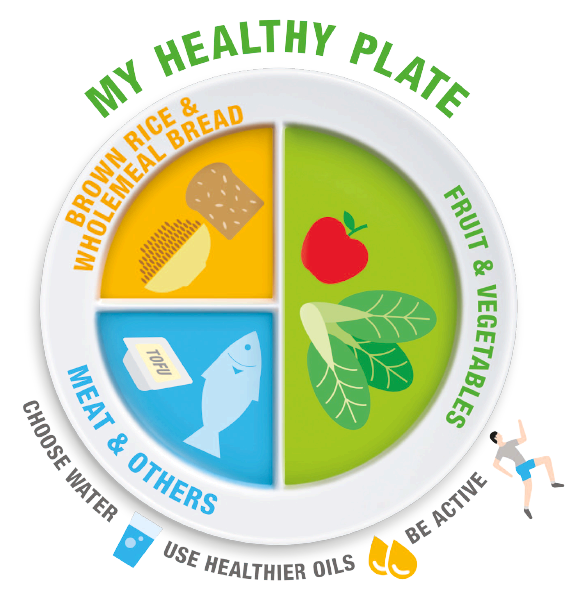 However, My Healthy Plate shows this in a way that’s more easily understood and usable at mealtimes. That’s why it’s being used in place of the Healthy Diet Pyramid. 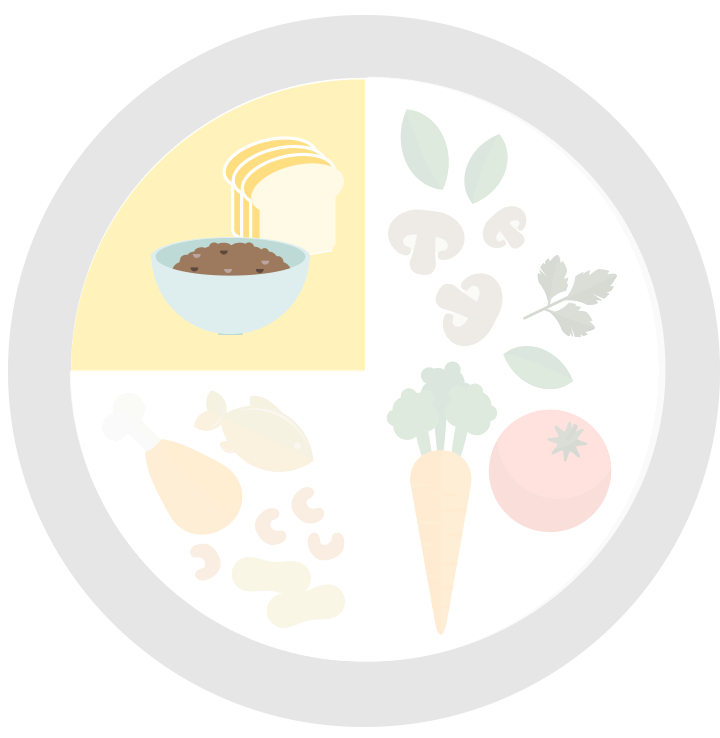 Use My Healthy Plate to achieve a balanced diet with all the nutrients you need each day. For optimal health, eat a wide variety of foods from all food groups: whole-grains, fruit and vegetables, meat and other protein-rich foods including those containing calcium. 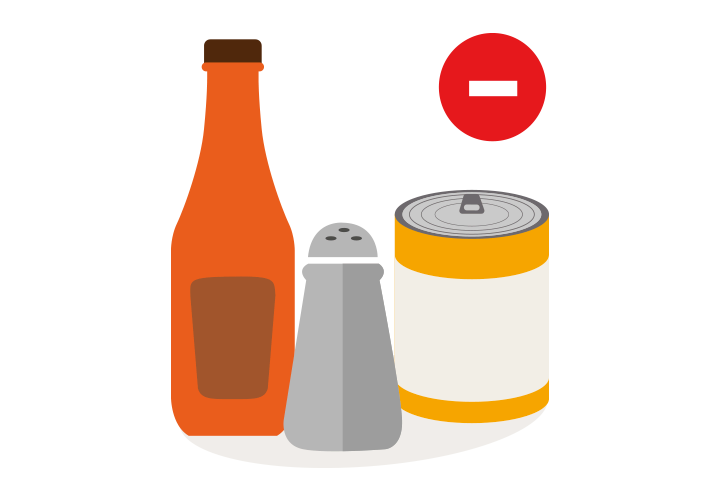 Select healthier food choices that are lower in salt, added sugar, saturated fat and trans fat. 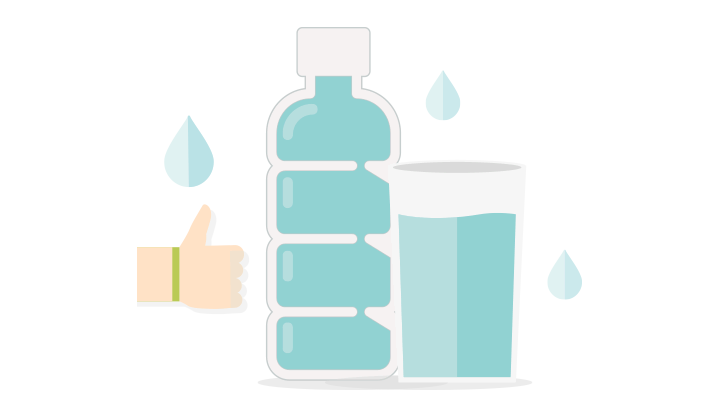 Pick water over sweetened beverages to quench your thirst. Yes! My Healthy Plate and serving sizes are simply used for different purposes. 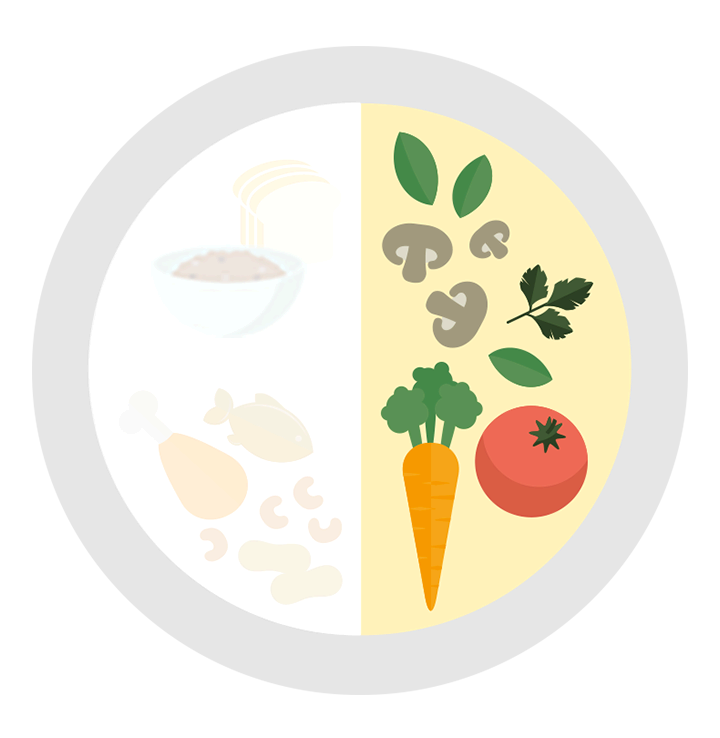 My Healthy Plate helps you figure out how much food you should eat from each food group in every meal. Meanwhile, the serving sizes and number of servings help you figure out if the total amount of food you eat from each food group fulfils the daily recommended caloric intake every day. HOW MANY SERVINGS OF EACH FOOD GROUP SHOULD I HAVE DAILY? WHY IS THERE A RANGE OF SERVING SIZES? Different individuals have different needs.  Should you be smaller or more sedentary, it’s best to stick to the lower end of the range. If you’re bigger or very active, you may need more servings or portions.